Providing electric power from 1kVA up to 10kVA at 110v, 240v or dual voltage with a range of electric outlets up to 32amp. Systems above 4kVA are installed and tested in line with current 17th Edition wiring regulations. 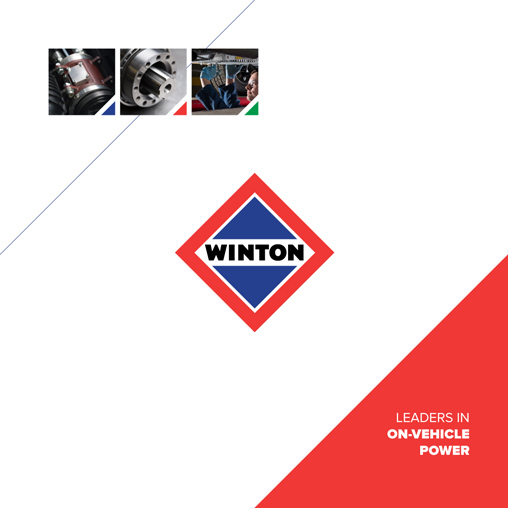 Electrical systems are available for all on-vehicle power product applications and sectors.